MotorMood is such a great concept. I think that it will help create more “goodwill” and happier feelings on the road! Hopefully, rather than people experiencing road rage, they will see a MotorMood light up and smile. 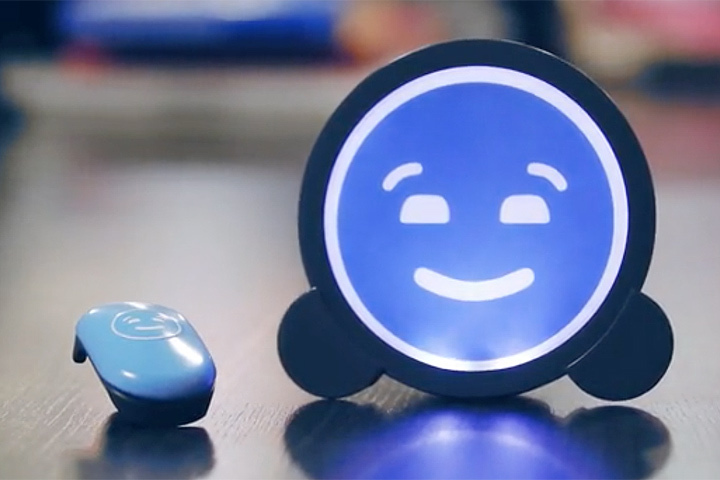 My daughter loves it too and uses it in her bedroom to let us know when something makes her happy. I’m looking forward to more fun products like this that bring some happiness into the world.